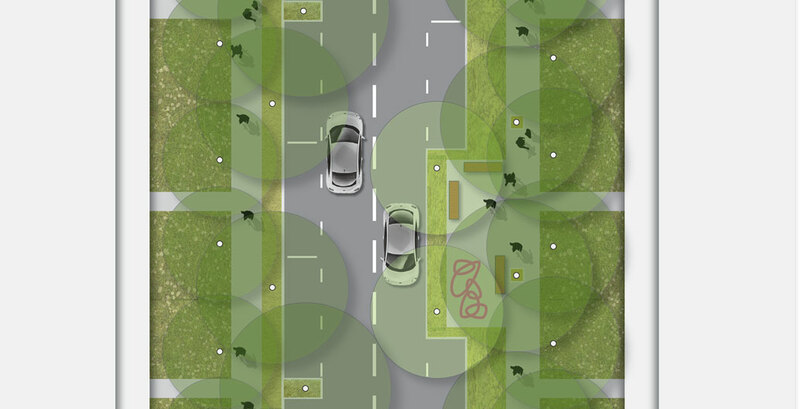 Greener streets could be key to keeping cool in a warming world – but not all councils are equally equipped to deliver them. 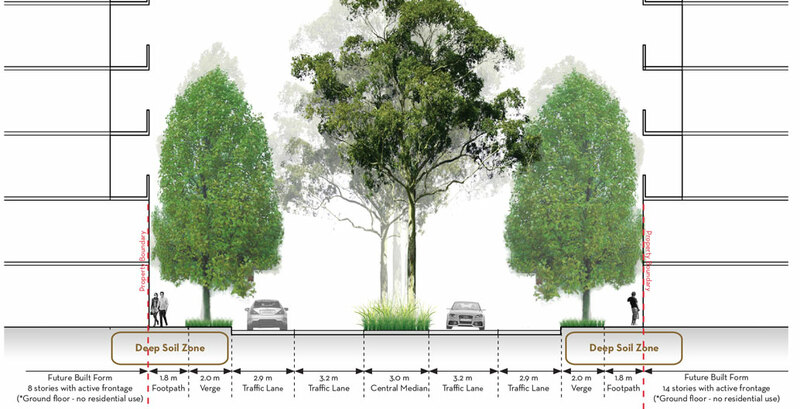 A recent initiative in Western Sydney, though, shows that leafier living doesn’t have to be the preserve of the wealthy. 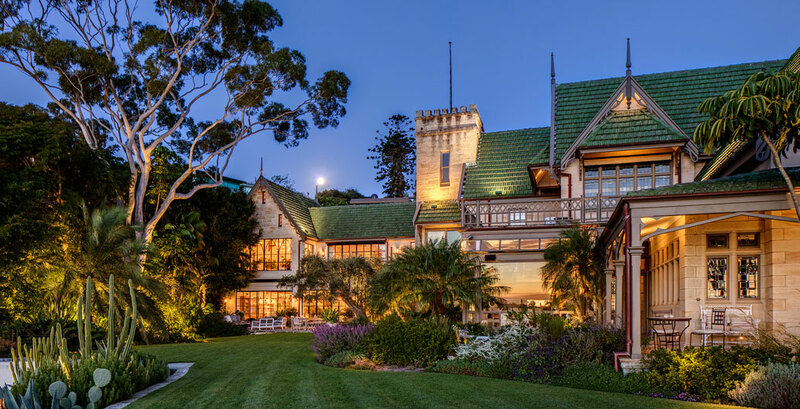 Interest in “urban forests” is gaining momentum, with city councils in Melbourne, Sydney, Brisbane and now Perth busy implementing their own urban forest strategies. Given their obvious environmental and social benefits, not to mention the fact that increased property values follow increased tree canopies, this might not come as much of a surprise. But of course, not all councils are made equal. 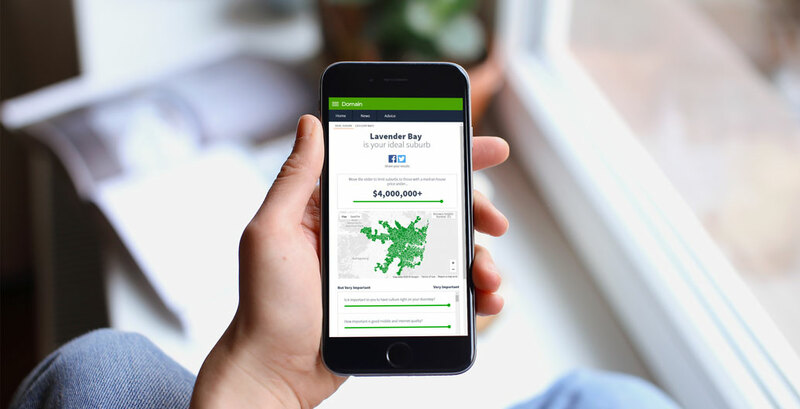 Much as some healthy diets are out of reach for low-income populations, “greening” a municipality to benchmark standards can also be out of reach for outer-suburban councils working with thinner budgets. 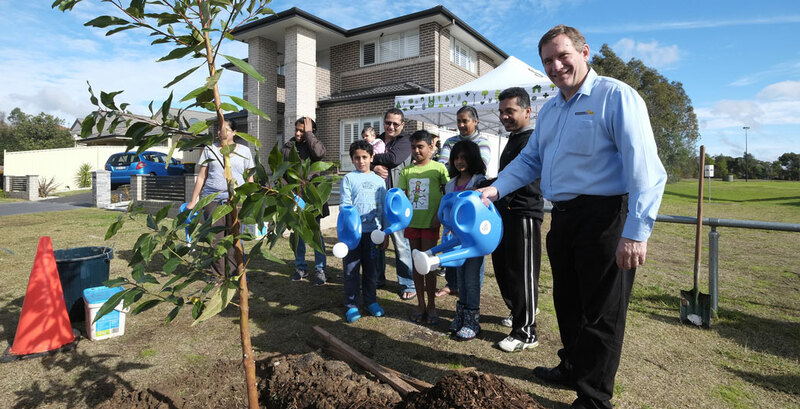 The Cool Streets Initiative – recent winner of the 2017 NSW Australian Institute of Landscape Architects Community Contribution Award of Excellence Award – was born out of Gallagher’s research into effective street tree planting at the University of Sydney. Contrary to top-down masterplans, Gallagher’s research sought to “tweak council controls” to provide nuanced options for various communities. Video: Cool Streets: Cool the planet, one street at a time. 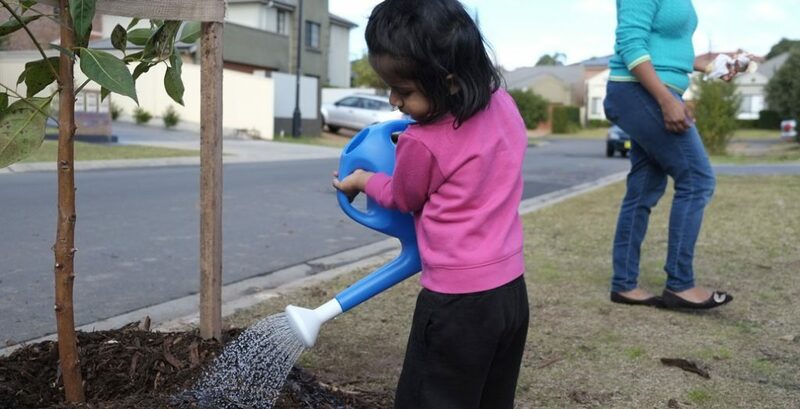 Gallagher trialled her first Cool Streets pilot project on Boonderoo Avenue in Blacktown. 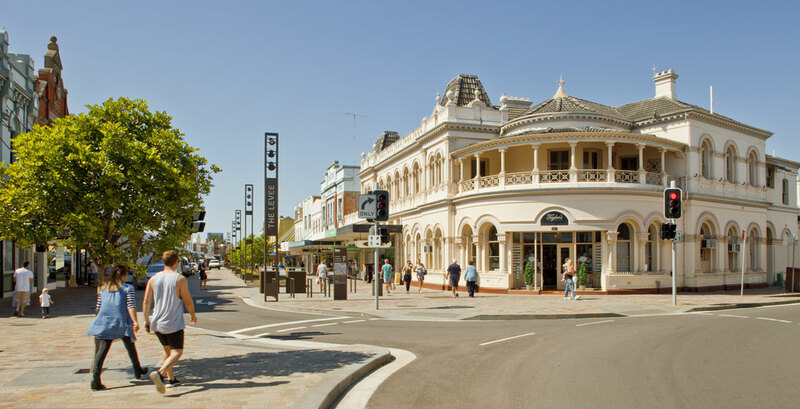 Sitting about 40 kilometres from central Sydney, Blacktown forms a key hub in the development of Sydney’s “third city”. 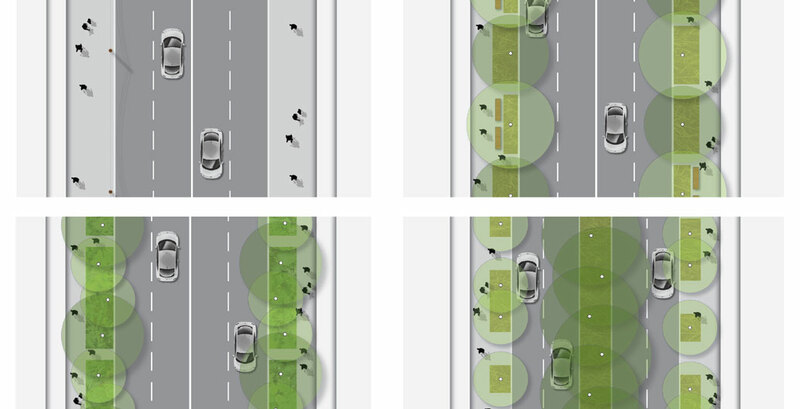 It has both environmental pressures and a demographic that hasn’t traditionally championed a sizeable street-tree canopy. A cursory Google Streetview comparison between Blacktown and an inner-Sydney suburb such as Elizabeth Bay shows a marked difference in tree coverage. And, in contrast to Elizabeth Bay, Blacktown suffers more acutely from heat. 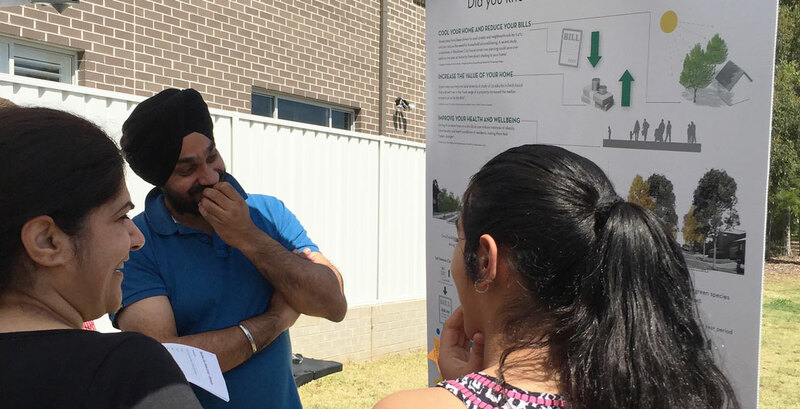 Research has shown that urban heat affects the disadvantaged more than most, and Blacktown and its surrounds are home to sizeable amounts of financial stress. Gallagher also wanted to understand how to communicate her research in areas where the “message of sustainability may not hit the mark”. 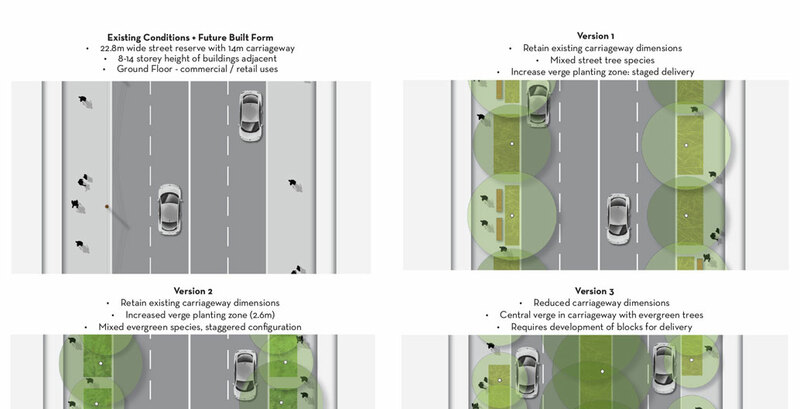 Here’s how it worked: Gallagher Studios used software that modelled a choice of three canopy options for Boonderoo Avenue: evergreens, natives, or a mix of both (each accompanied by data telling residents how much carbon dioxide was to be reduced alongside power bills). 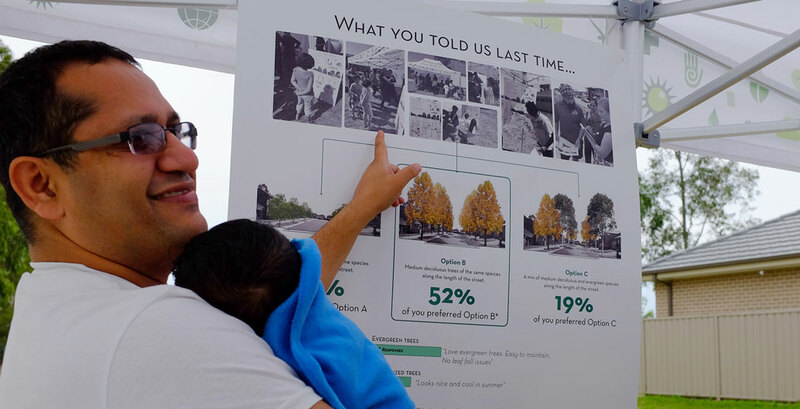 In collaboration with the council and CRED Consulting, Cool Streets workshopped case studies which were presented to residents, and by early 2016 they had agreed a plan. 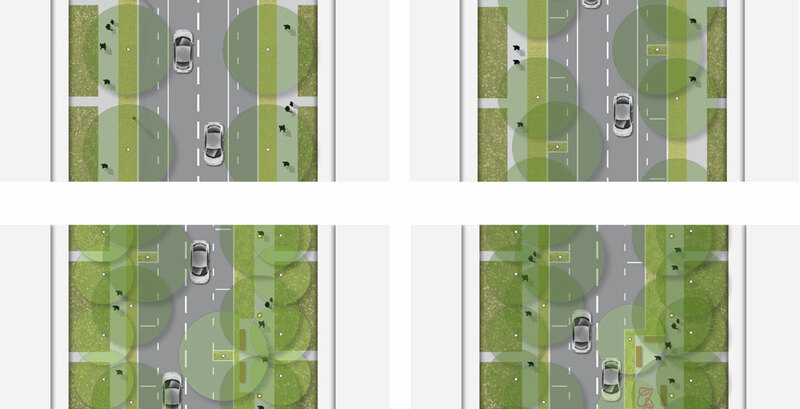 For Gallagher, what made this work was the direct engagement of those inheriting the street trees, indicating to a nominally risk-averse council there was broad consent. Boonderoo Avenue community consultation. Image: Sarah Reilly. Boonderoo Avenue's debut street trees. Image: James Norton. 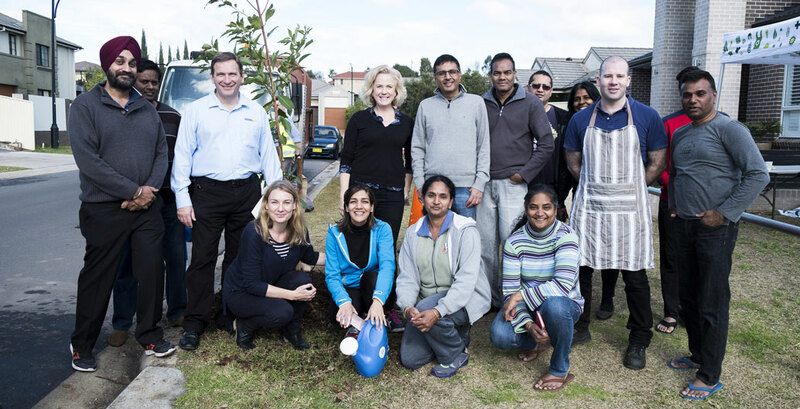 Boonderoo Avenue residents with Libby Gallagher and the Cool Streets' team. Image: James Norton. 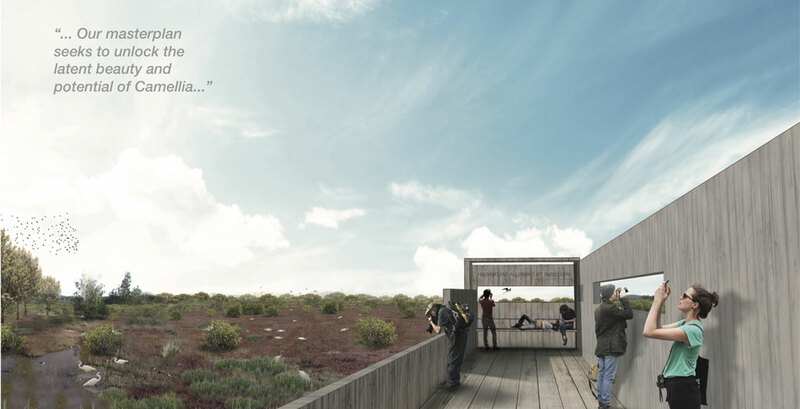 Gallagher Studios' Green Square Quality of Landscape Study. Image: Allison Sainty. Guaranteeing green for the inner-city, too. Just as outer-suburban councils have their own unique sets of issues to deal with in the provision of green space, so too do inner city councils. 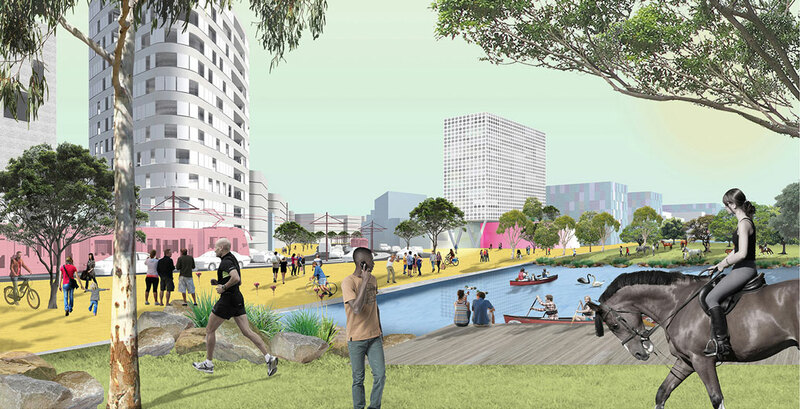 The City of Sydney is currently working to develop an inner suburb called Green Square into a home for some 22,000 people per square kilometre, with a total of about 61,000 people set to move in by 2030. So how exactly do you maximise green open space in a suburb that will soon be one of Australia’s densest? “What’s happening in a lot of urban renewal projects is that cities aren’t giving residents the types of open space we used to historically provide,” says Gallagher. “We’re getting smaller street pockets, rather than consolidated space – mainly because it’s incredibly hard to deliver”. 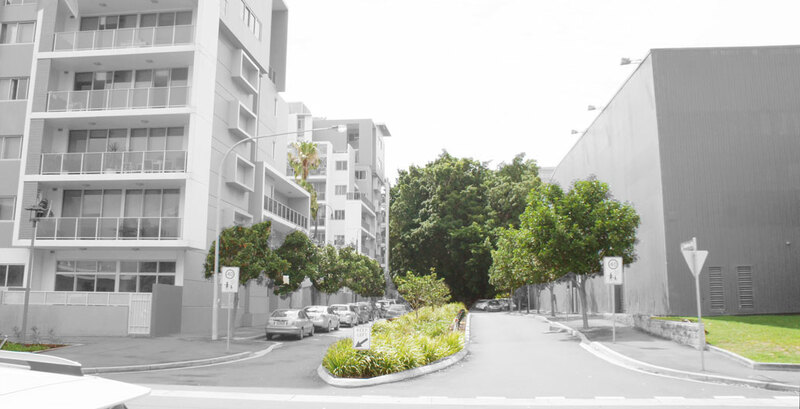 One of the recommendations to the City of Sydney was to create “specific opportunities” to reclaim redundant carriageways for more street parks – but that alone won’t solve the impending need for more public amenity in this part of Sydney. The council has responded by providing Gunyama Park Aquatic and Recreation Centre – Sydney’s largest pool complex since the Olympics. 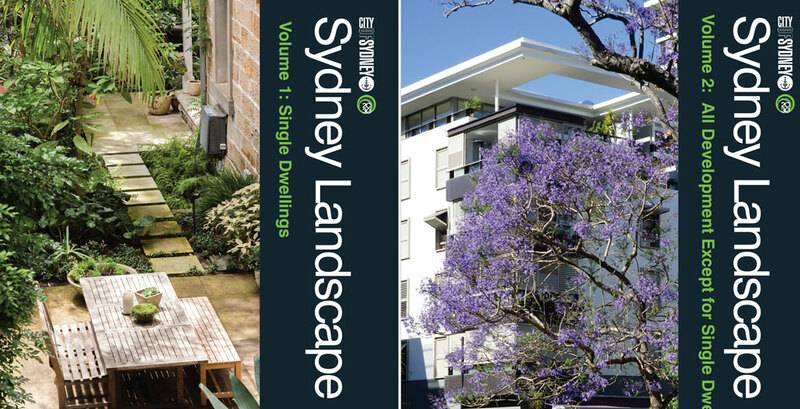 Gallagher Studio are multiple winners of the 2017 NSW Australian Institute of Landscape Architects’ Landscape Architecture Awards. 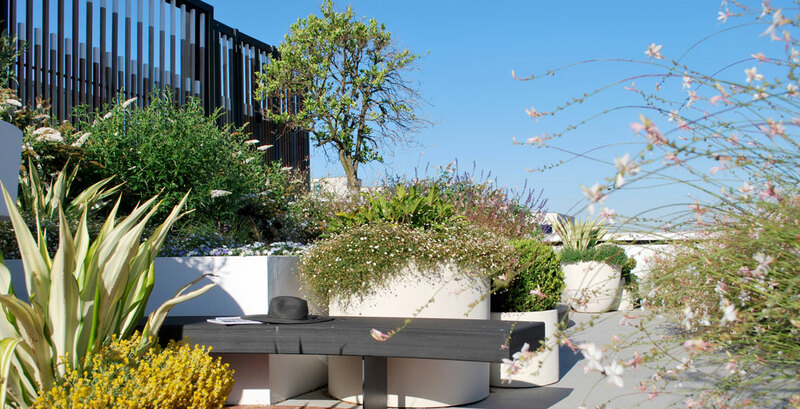 Gardens Landscape Architecture Award: The Hermitage (360 Degrees Landscape Architects). 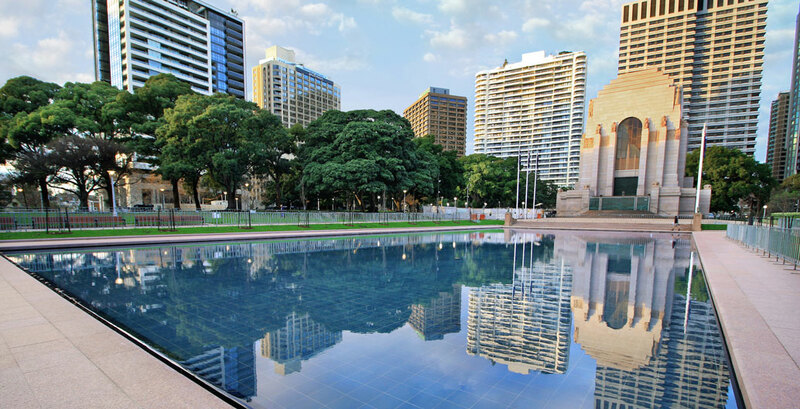 Cultural Heritage Landscape Architecture Award: Hyde Park Pool of Reflection (Turf Design Studio and Environmental Partnership collaboration (TDEP). 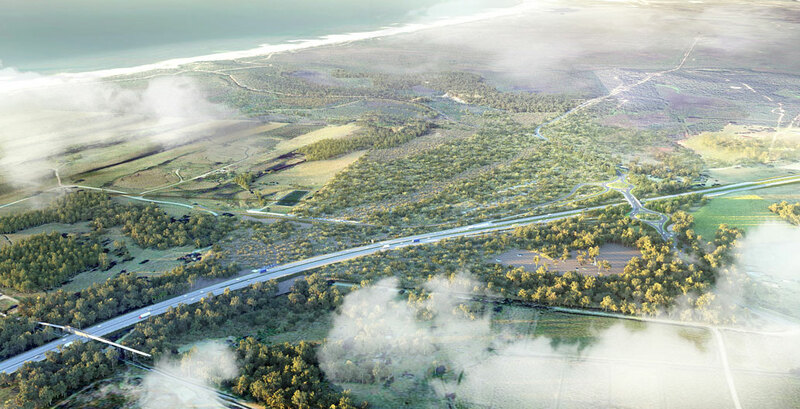 Infrastructure Award of Excellence: Pacific Highway Upgrade, Woolgoolga to Ballina [Portion C] (HASSELL). 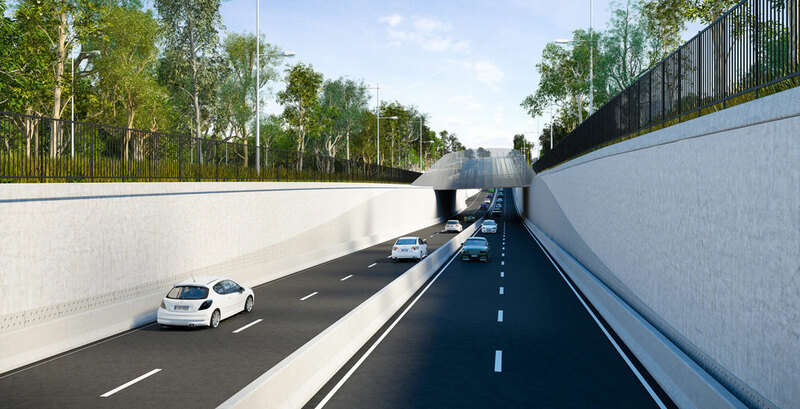 Infrastructure Landscape Architecture Award: Northern Beaches Hospital Connectivity and Network Enhancement Project (AECOM Australia). Land Management Award of Excellence: Little Bay Cove (McGregor Coxall). 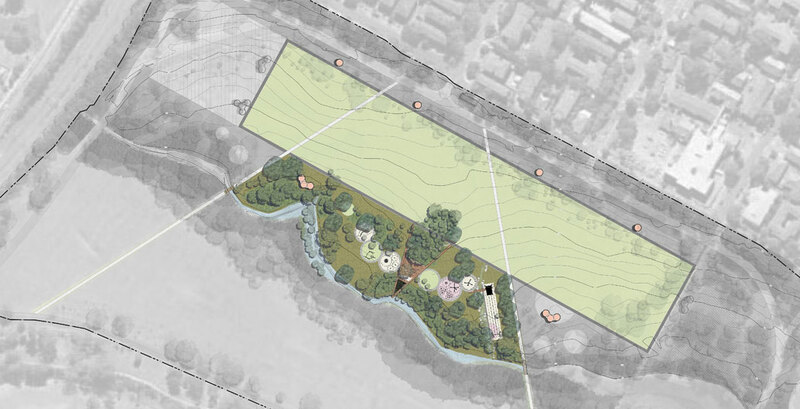 Civic Landscape Architecture Award: Maitland Levee (McGregor Coxall). Play spaces Landscape Architecture Award: Paddocks Precinct Domain Creek Playground (McGregor Coxall). 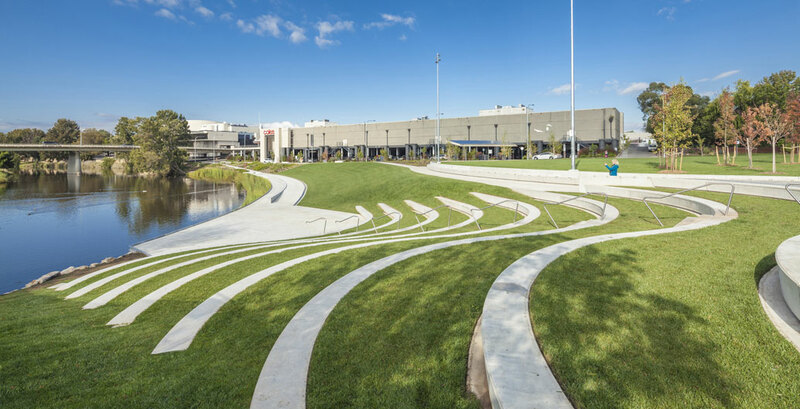 Parks and Open Space Landscape Architecture Award: Queanbeyan CBD – Queen Elizabeth II Park and Collett Street upgrade (CLOUSTON Associates). 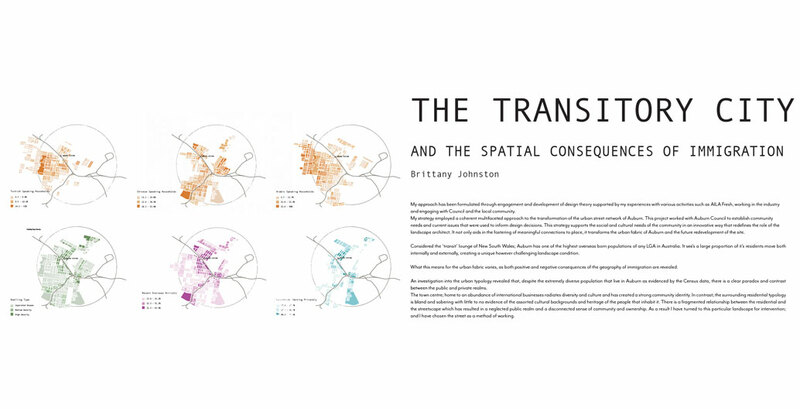 Research, Policy and Communications Landscape Architecture Award: Liveable Sydney (Tract Consultants). Small Projects Award of Excellence: Cleveland & Co (Black Beetle Pty Ltd). 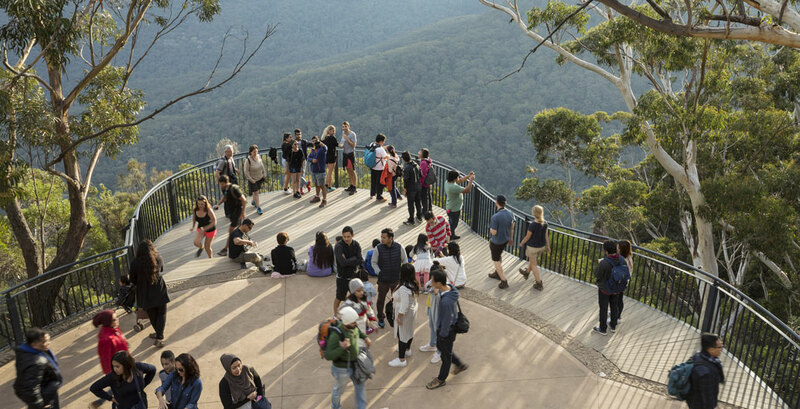 Tourism Landscape Architecture Award: Three Sisters Track, Blue Mountains National Park (Blue Mountains Walking Track Project NPWS). 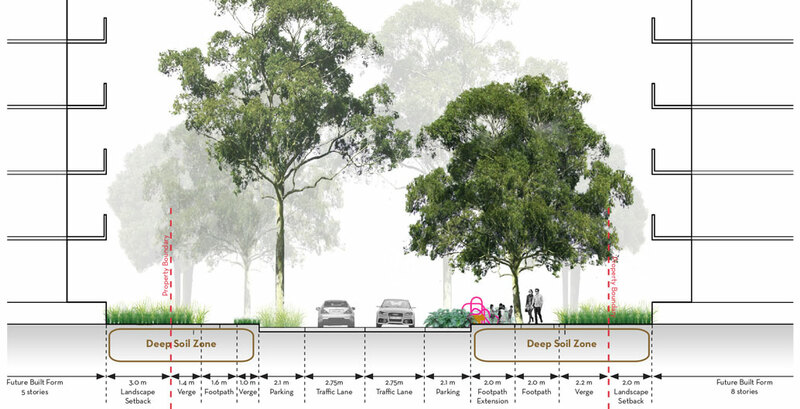 Urban Design Landscape Architecture Award: K2K Urban Design (JMDdesign + Hill Thalis Architecture and Urban Projects + Bennett & Trimble Architects). 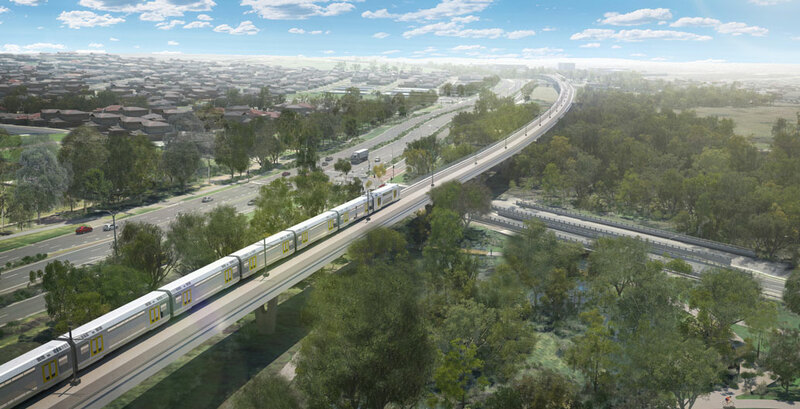 Urban Design Landscape Architecture Award: North West Rail Link: Master Plan & Urban Design (HASSELL). 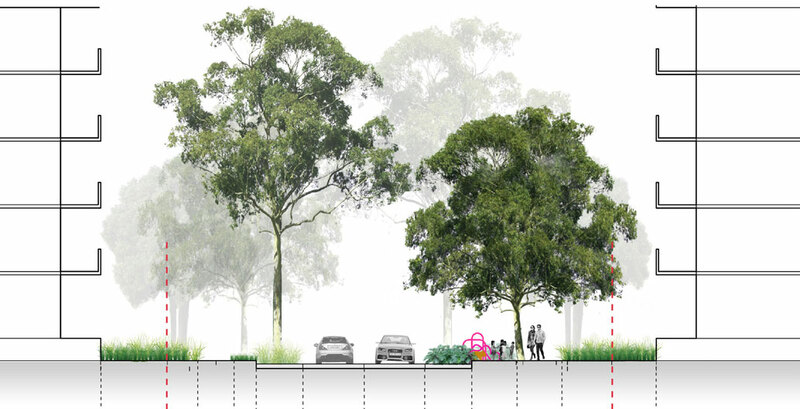 Andreasens Green Future Leader Student Award (group): Camellia Masterplan, UNSW (Jason Monghan, Sophie Randall, Debbie Pearce and Jae Han). 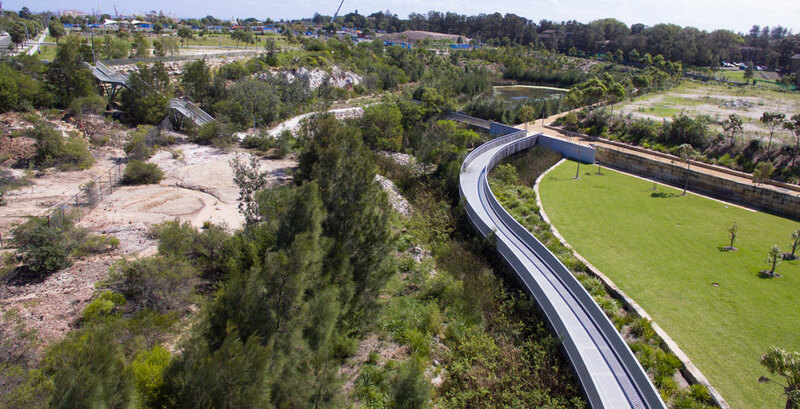 The Cool Streets Initiative is one of several exceptional landscape architecture projects to win an at this year’s NSW Landscape Architecture Awards. View the full list of winning projects from NSW’s 2017 entries above. Foreground has brought you a state-by-state round-up of the AILA’s 2017 Landscape Architecture awards. View other state winners here.